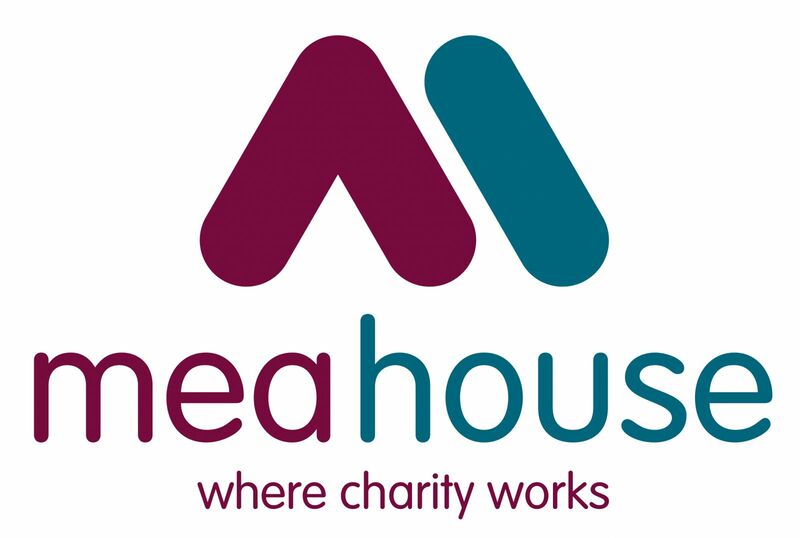 MEA House is is owned by The MEA Trust, a registered charity (No. 1074895) and is a five storey city centre office block which provides first class, fully air-conditioned, modern office accommodation to registered charities at rents below market rate. Situated in the city centre of Newcastle Upon Tyne, MEA House was the first purpose-built office accommodation building designed specifically for a collection of charities. It was the brainchild of Mungo Campbell, a local businessman who had made his money in shipping. In 1959 he founded The Rothley Trust initially to provide funds for his grandchildren’s education and which later expanded to provide grants for a wide range of charitable organisations. In 1967 he set up the MEA Trust and was the major funder for MEA House. The name MEA (pronounced Me-ar) is derived from the first letter of the first Christian name of each of the three founder members of the Rothley Trust which initiated the MEA House project and the establishment of the MEA Trust. The founders were Mungo Campbell, his wife Esther McCracken, a playwright, and Alistair Fyfe, a Newcastle solicitor. The building was officially opened by HM Queen Elizabeth II on 1st July 1974 and underwent a thorough £4m refurbishment in 2000 and was re-opened in 2001 by HRH Princess Royal. The building itself received a commendation from the RIBA in their national competition in 1976 and in 1979 it was given an award by the Civic Trust. MEA House has attracted a string of distinguished visitors over the years, including the Prime Minister of Norway, a future British Prime Minister and a Secretary of State for Health and Social Security. Since the building was opened, there have been visits by six other members of the Royal family through their patronage of tenant charity organisations. Today, The Rothley Trust and the MEA Trust are administered by different Trust Boards which have operated from the same office since 1974. 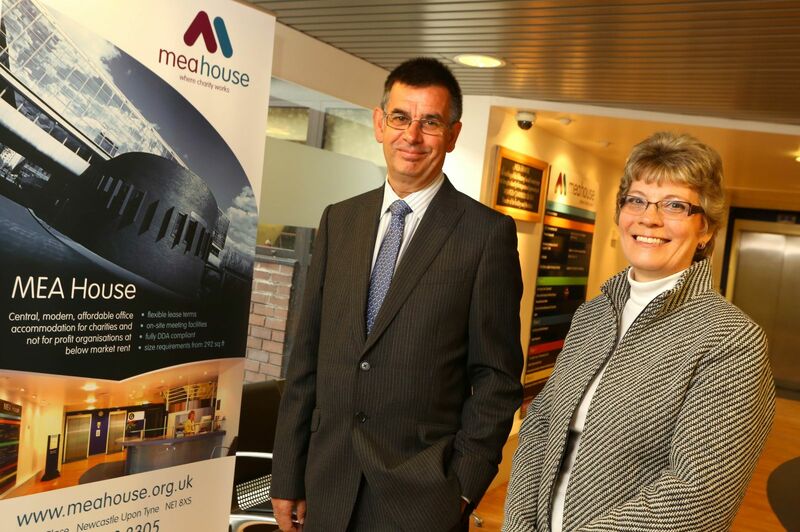 The MEA Trust Board has nine trustees including two tenant trustees and the Chairman is Trevor Thurlow. The Trust Director and Secretary is Ann Wynn. The building provides over 26,000 square feet of office space. There is also a suite of meeting rooms on the top (fifth) floor, which offers panoramic views across Newcastle Upon Tyne from the Tyne to the South, to the football stadium to the West. On the ground floor, there is an auditorium with a capacity of up to 100 persons, and a break-out space for up to 35 persons. The building is fully accessible and has a wheelchair friendly lift. MEA Trust Chairman Trevor Thurlow with MEA Trust Director Ann Wynn. In preparation for seeking a successor before the term of office of the current Treasurer to the Trustees finishes, the MEA Trust now wishes to appoint a new Treasurer to continue to support the work of the Trust as it moves towards the completion of the implementation of its 2016 Business Plan. The Business Plan is predicated on increasing tenant occupancy to a target level of 85% by the end of 2017. The Trust is on course to achieve this objective. Are you a qualified accountant perhaps approaching or already in retirement to allow you some time to support the Trust? Your role will include working closely with your Trustee colleagues and the Trust Director and Secretary. Ideally you will have previous experience of involvement with a board of trustees, and knowledge of the voluntary sector would be advantageous. Board Meetings are held four times a year, in March, June, September and December, with an Annual General Meeting in December. You will also Chair the Finance Sub-Committee meetings, which are held three times a year. Other sub-committee meetings, which you will also be expected to attend, are held as and when required. All meetings are held at MEA House during normal office working hours. You would need to be able to commit to approximately 5 hours per month. The role is not remunerated, but reasonable expenses will be reimbursed. If this vacancy is of interest to you, please contact Ann Wynn, the MEA Trust Director and Secretary on 0191 255 1901 or email ann.wynn@meatrust.co.uk for an informal discussion prior to submitting an application form. We look forward to hearing from you.